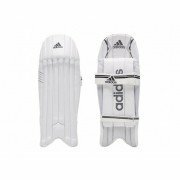 All of your Wicket Keeping Pads and Wicket Keeping Gloves requirements are taken care of by Adidas. Endorsed by Stuart Broad, Rohit Sharma and David Willey. 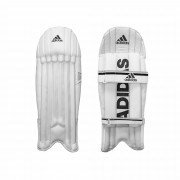 Buy Now at All Rounder Cricket with fantastic customer service, next day delivery option and great pricing!